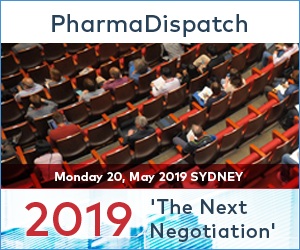 In the second part of the video series on Pfizer's move to the Sydney CBD, and as part of the new 'MyPharmaSpace' section of PharmaDispatch, the company's employees discuss its new approach to working. 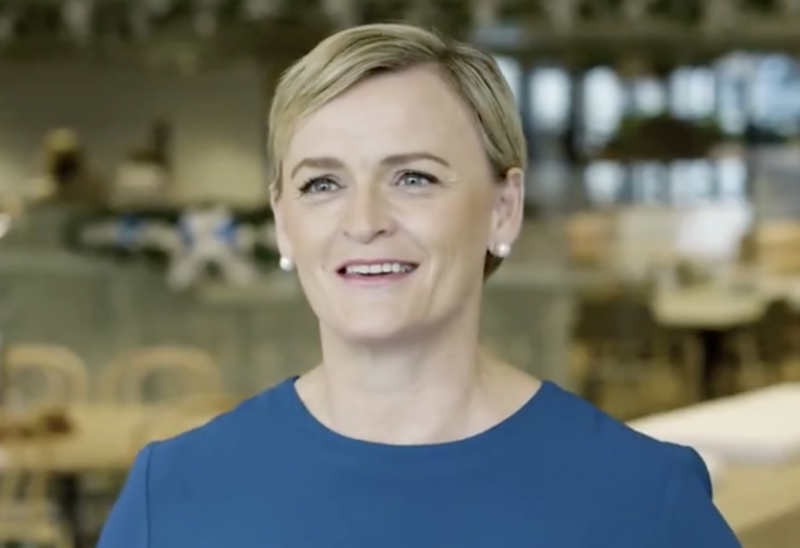 According to managing director Melissa McGregor, "We had this concept of agility, which means you work in and around the office as you need to. "If you need to flex your hours, such as work from home, come in late, or go home during the day because that is what works for you, the concept caters for that. Of course, being in the city, it is really important to be truly flexible and allow people to coordinate their professional and personal commitments in a way that best suits them and obviously allows them to do what they need to do for us as a company." View part one of the series here.